You’ve spent countless hours planning. The caterers are ready, the tables are set, the band has the song list. Now that all of the details for your nuptials are in place, it’s time to take care of what really matters – your once in a lifetime wedding look! 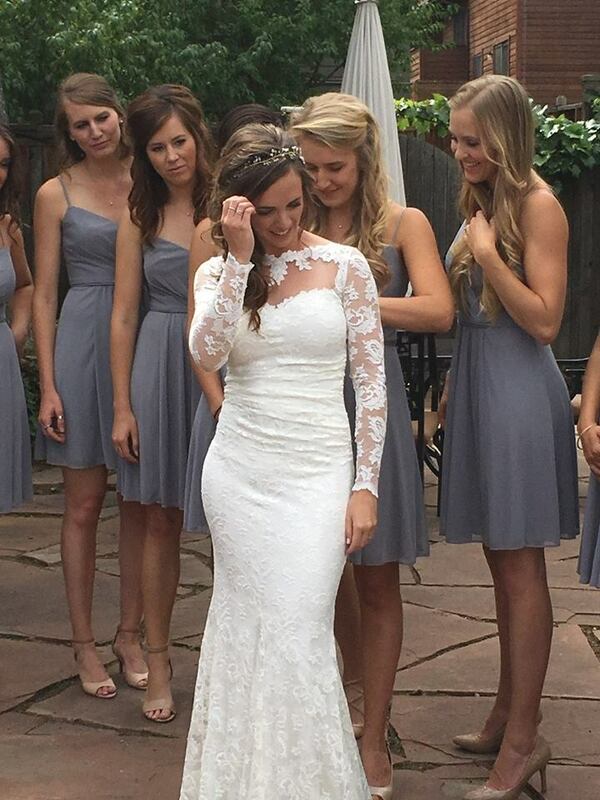 On Broadway Salon & Spa is proud to be a leader in wedding hair and makeup throughout the Boulder, Colorado area, and we’d love to sit with you to discuss your vision and inspiration for your once in a lifetime experience. 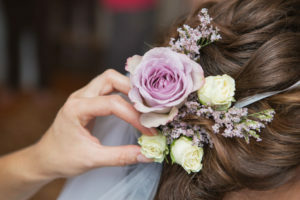 Our experienced Boulder based wedding hair stylists can do it all! From glamorous, one of a kind up-dos to classic movie star curls and beyond – if you can dream it, we can make it happen! We strongly encourage the bride to come in for a trial run at least a month prior to the wedding so there are no surprises on your special day. Feel free to bring in pictures or other media for inspiration, and our talented stylists and makeup artists will work with you to bring your ideas to fruition. We can’t wait to be a part of a small, but oh-so-important part of your dream wedding! Updo’s are described as any style that involves hair pins or bobby pins, half up half down is considered an UpDo. There is NO EXTRA FEE for off site weddings.